Roofing is a vital part of any architectural structure so it needs to be constructed well. With the huge range of Slate Tiles at BSO, we are confident that your roof will provide the security you need while having an aesthetically pleasing finish. 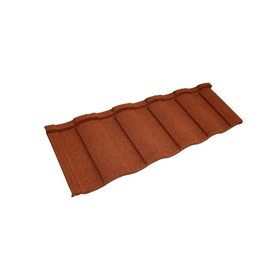 The extensive range of Slate Tiles at BSO range from Roof Tiles to Roof Tile Clips and covers all you could need to tile a roof. Whether you are after a concrete tile or a mini slate we have you covered, even for low pitch roofs. Choosing the correct Slate Tiles can be a difficult decision but with all of our Slate Tiles ranges having different properties hopefully, there is a tile for every specification. The classic concrete roof tile comes in a diverse array of shapes and sizes at BSO. Forticrete account for our whole range of concrete Slate Tiles and have five different ranges. The Hardrow Slate range is a cost-effective replicate of slate and comes in a huge variety of colours that can be mixed to create a unique roof. For a more eco-friendly slate alternative, the Mini Slate is an ecoslate and has exactly the same properties as natural slate. The Gemini Tile is perfect for saving money and time due to its interlocking design. One Gemini Tile accounts for two tiles and comes with a safe, secure interlocking system for easy installation. 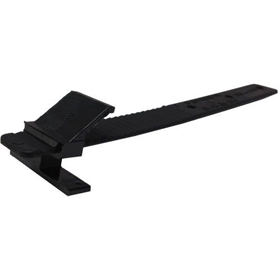 The V2 tile range is designed for strength and weatherproofing. The interlocking feature of the V2 creates a weathertight barrier and is fitted with grooves that deflect rain. 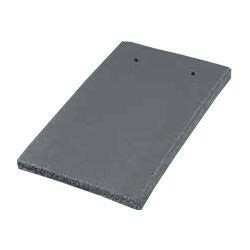 The Centurion slate has been designed to fit low pitch roofs and is built with wind barriers to prevent wind lift. 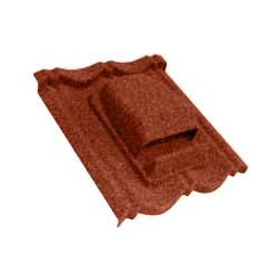 The Lightweight Roof Tile range is our most environmentally friendly tile range, made from recycled plastic all the range from lightweight roof tiles is ultra lightweight and easy to install. 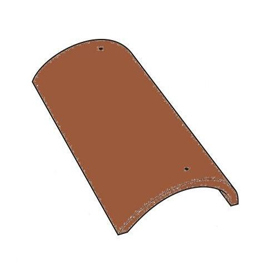 No roof is complete without ridge & hip tiles, they finish the roof off with a neat aesthetic touch. The huge selection of colours that the tiles are available in means it can be matched to any roof. The fitting and aftercare of Slate Tiles need to be completed at a high standard so the roofing can last the longest it possibly can. With the vast range of tools and accessories for Slate Tiles we sell, a long-lasting roof can be achieved.